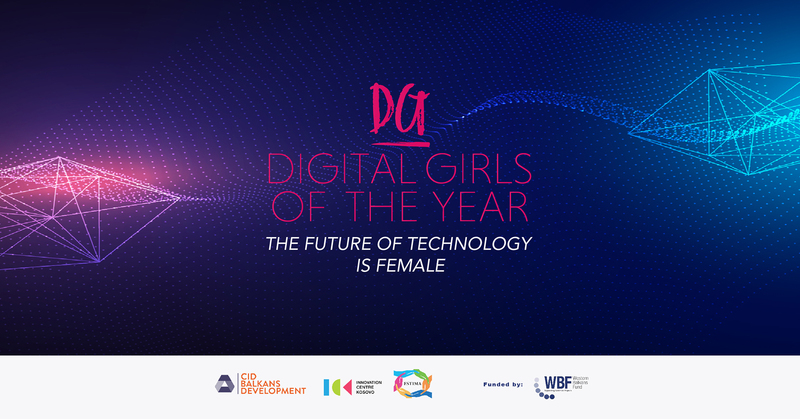 Digital Girls of the Year funded by the Western Balkans Fund aims to increase the participation and open doors for girls and young women to study and work in the digital well-paid jobs. The objective of the project is to create an environment that empowers and encourages girls and young women to consider careers in the growing field of ICT, enabling both girls and technology companies to reap the benefits of greater female participation in the ICT sector, in Kosovo, Albania & Macedonia. Join us on Wednesday (October 31) from 17:00 at ICK, to learn more about the program activities and benefits.